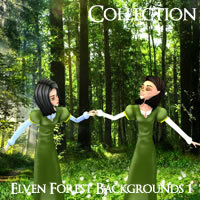 Having to do with elves of all kinds. 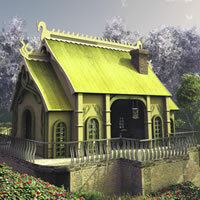 Elven Village Glassblower is a mystical elven building available in MAX, Shade, Vue, Poser/DAZ Studio and Bryce formats. 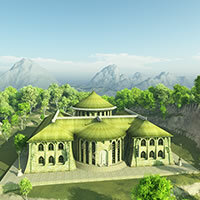 Elven Village Herbal Healer is a mystical elven building available in MAX, Shade, Vue, Poser/DAZ Studio and Bryce formats. 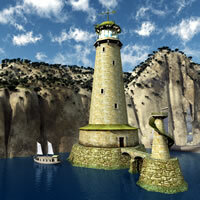 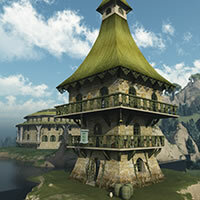 Elven Village Lighthouse is a mystical elven building available in MAX, Shade, Vue, Poser/DAZ Studio and Bryce formats. 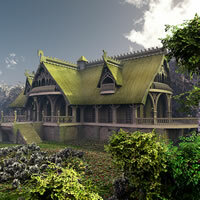 Elven Village Manor is a mystical elven building available in MAX, Shade, Vue, Poser/DAZ Studio and Bryce formats. 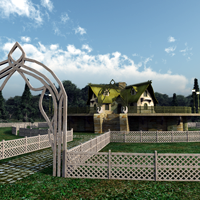 Elven Village Park is a beautiful fantasy elven location available in MAX, Shade, Vue, Poser/DAZ Studio and Bryce formats. 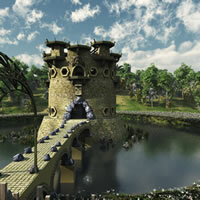 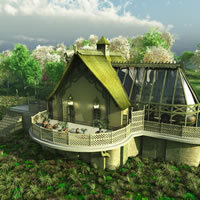 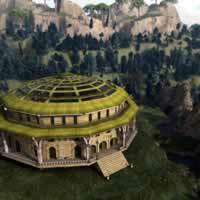 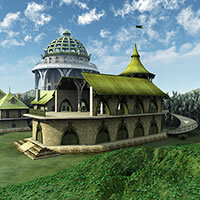 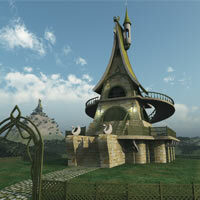 Elven Village Stables is a mystical elven building available in MAX, Shade, Vue, Poser/DAZ Studio and Bryce formats. 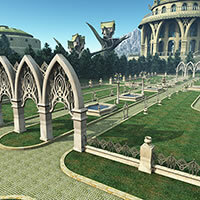 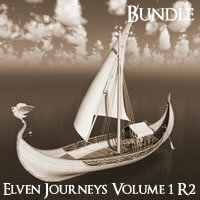 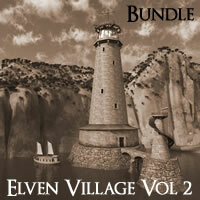 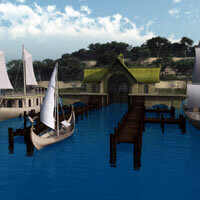 Get all seven publicly released models in Elven Village Volume 1 R2, plus the bonus model. 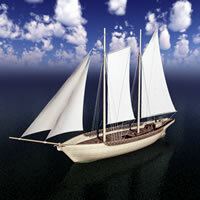 As each model is released, receive updates by email. 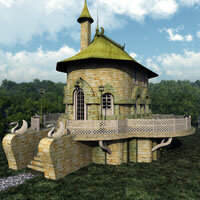 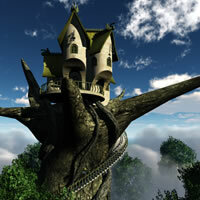 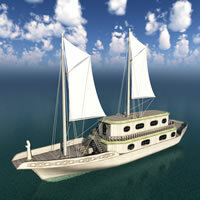 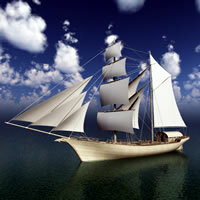 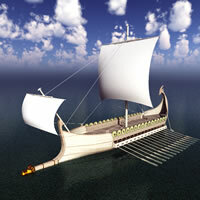 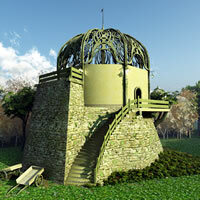 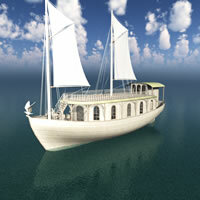 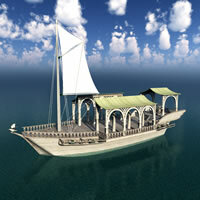 Available for 3DS MAX (PRO), Vue, Bryce, Shade 3D and Blender. 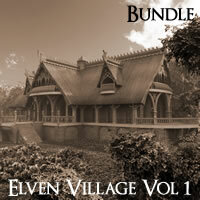 Elven Village Volume 2 is a collection of Elven buildings available in MAX, Shade, Vue, Poser/DAZ Studio and Bryce formats. 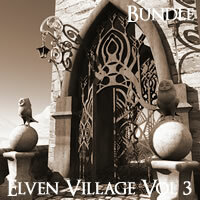 Elven Village Volume 3 is a collection of Elven buildings available in MAX, Shade, Vue, Poser/DAZ Studio, Bryce and Blender formats. 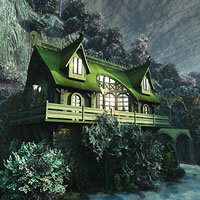 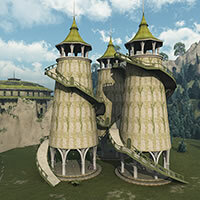 Elven Warehouse is a beautiful fantasy elven building available in MAX, Shade, Vue, Poser/DAZ Studio and Bryce formats. 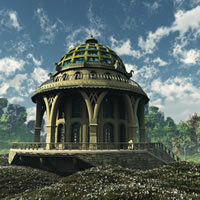 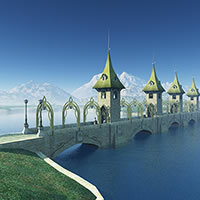 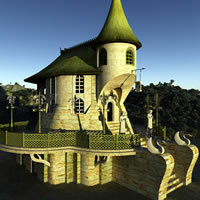 Elven Wine Bar is a beautiful fantasy elven building available in MAX, Shade, Vue, Poser/DAZ Studio and Bryce formats.